AUCTION: Friday, 15 February 2019 at 12:00pm Harcourts Wellington City Office (unless sold prior). 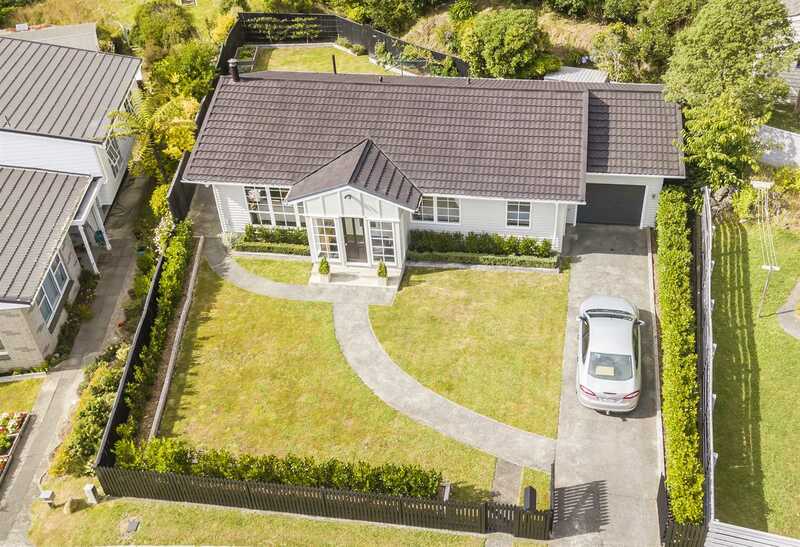 A wonderful renovated home positioned on a 617m2 section, this three-bedroom home has loads of appeal both inside and out. This home is ready for you to move in! Only by an inspection can one truly appreciate all the benefits this home has to offer. Don't miss out, this will not last long!